Provide members with the best tools, skills and knowledge to remain the best qualified health professionals who deliver care to infants, children, adolescents and young adults. Participate in forums in which issues of importance to children and pediatricians are addressed. Ensure that decision making affecting the health and well-being of children and their families are based only on the needs of those children and families. Improve pediatricians’ awareness of the value of membership in the Academy. 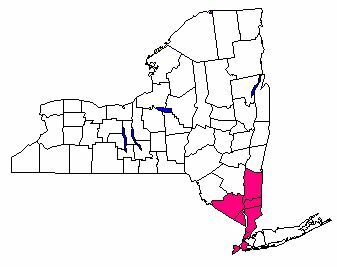 District II of the American Academy of Pediatrics is composed of the three New York Chapters, and thus is one of only two Districts consisting of only one state. 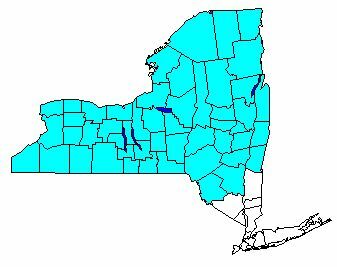 We endeavor here to distribute activities regarding the welfare of children in New York State and the pediatricians who care for them.